TV with Thinus: Adrian Pilkington appointed senior vice president for commercial strategy at A+E Networks UK looking after Africa. Adrian Pilkington appointed senior vice president for commercial strategy at A+E Networks UK looking after Africa. Adrian Pilkington has been appointed as the senior vice president commercial strategy & general Manager for the Nordic, Benelux, Middle East and Africa region at A+E Networks UK. A+E Networks UK runs channels like Lifetime, History, Crime+Investigation on MultiChoice's DStv satellite pay-TV platform in South Africa and across Africa. Adrian Pilkington will report to Dean Possenniskie. 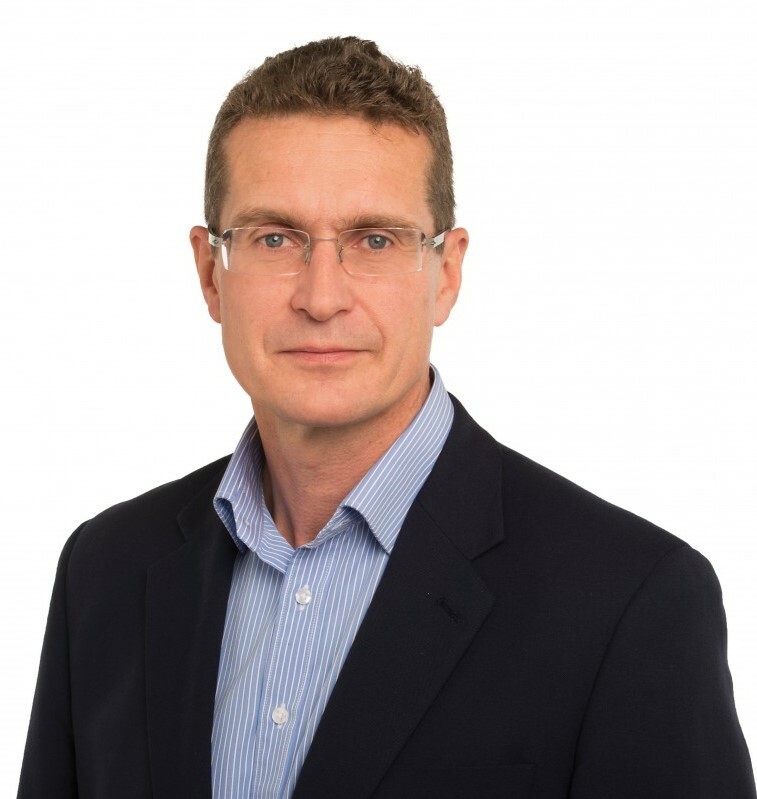 Adrian Pilkington will be responsible for the A+E Networks UK's commercial strategy, including channel distribution, digital distribution and ad sales. He will also serve as general manager for the Nordics, the Benelux, Middle East and Africa and oversee the company's offices and local teams in Copenhagen, Amsterdam and in Johannesburg, South Africa.